Join us Easter Sunday as we rejoice in the resurrection of the Lord. Our Sunrise service will be outdoors at 6:30 am (in case of rain, it will be held indoors). 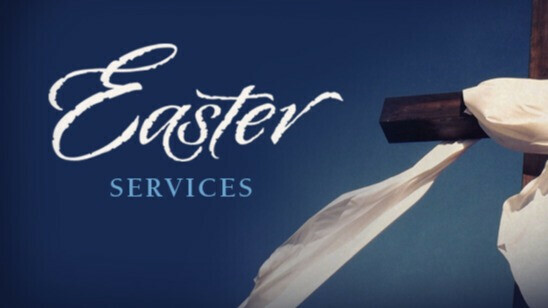 Our second service will be a combined Easter worship service at 10:00 am. There will be NO Sunday School classes or Kid's Church this Sunday. Nursery will be provided.